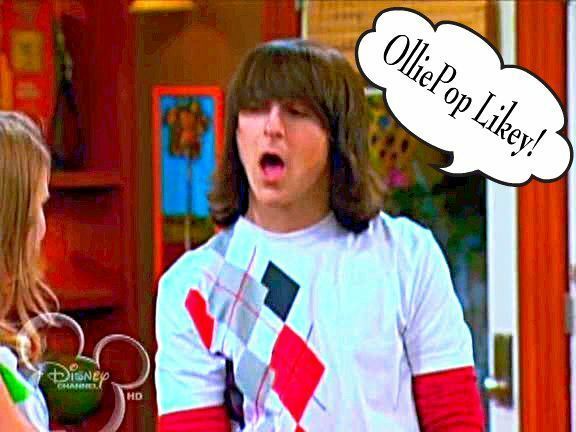 OlliePop Likey!. . Wallpaper and background images in the Loliver club tagged: loliver oliver lilly love. This Loliver photo might contain chân dung, headshot, and closeup. Romance, Drama & bóng rổ is Good For The Soul.